Verus Wealth - Award winning Dundee based Chartered Financial Planners. 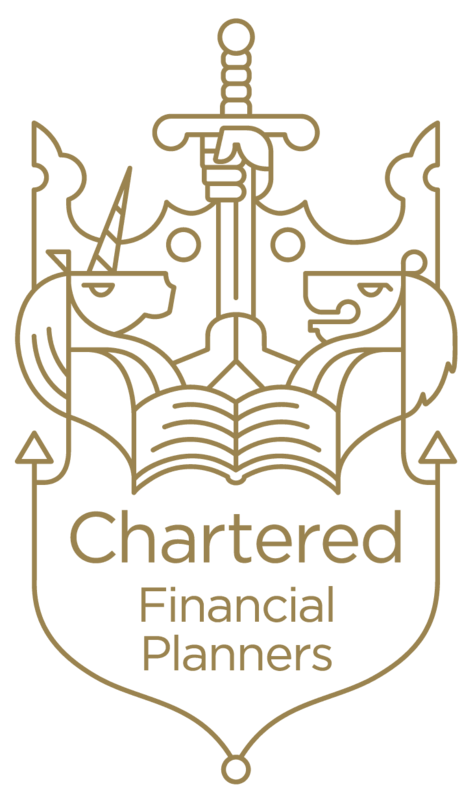 Founded in August 2005, Verus Wealth is an award winning independent financial planning firm and the first firm in Dundee, Tayside and Fife to be awarded the CII’s Chartered Firm Status – the highest standard in the UK. We believe that personal wealth management and financial planning should be engaging, enjoyable and enlightening. Our mission is to help you to face your financial future with increased confidence and security. Verus serves a broad range of affluent and high-net-worth private clients and is qualified to deal with all aspects of financial planning and advice.